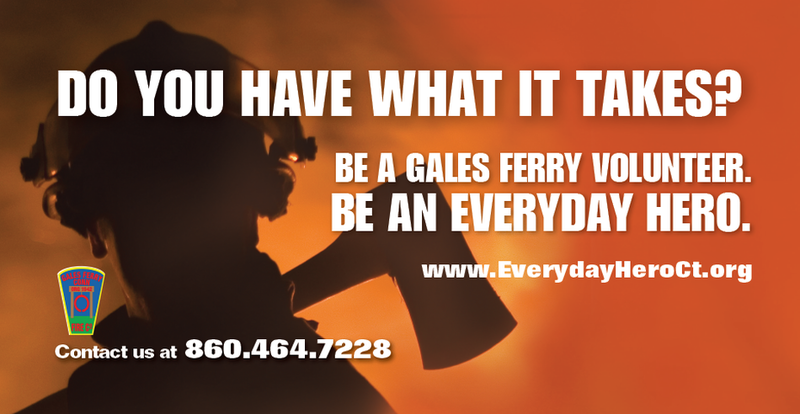 There are many ways you can be involved in our fire company! The first type of membership is social membership. These members are members of the community who wish to be involved as supporters of the company, but do not desire, or are physically incapable of responding to emergency incidents. They can assist us with business operations of the fire company. The third type of membership is junior membership. These members are aged 16-18 years old. This program helps prepare members of said age group become familiar with firefighting operations in preparation of automatically becoming an active member on their 18th birthday. The last category is new to our fire company and it's called cadet membership. This new program allows teenagers aged 14-16 a peek into the world of public safety. These teens are mentored by Junior and Active members and allows them the opportunity to see if firefighting and emergency medical services is a field they would like to pursue in the future. Anyone who resides in Ledyard, Groton, or Preston is eligible for membership in our fire company. We also do accept those who serve our country on the United States Submarine Base to apply for membership. The membership process begins by the completion of an application for membership. 1. The Connecticut State Police will conduct a criminal background check. The nature of our business as a public response agency requires that we ensure members of our company intend to join to help in our community. c. present the applicant to the company for a membership vote. Once voted into membership, a medical review will be conducted by the Ledyard Town Physician to determine your suitability for emergency response. To serve as a firefighter or rescue team member, you must be cleared to wear respiratory protection. A full physical will also be performed by the Town Physician. The physical will include a pulmonary function test and an Electro Cardio-Gram (ECG). The pulmonary function test will consist of you blowing as long and as hard as you can into a machine. The test is actually a series of exhalations. They are recorded and compared to what is expected of your age group and your previously recorded results. This test determines if you have the lung capacity to safely wear a Self Contained Breathing Apparatus (SCBA). The physical is not difficult and assures both you and the fire company that you are able to safely perform the duties of an emergency responder. The ECG looks at your normal heart rhythm and rate to ensure there are no issues with strenuous work required of fire fighting activities. You will also meet with the Fire Chief for indoctrination and to get the information necessary to start your six-month training and probationary period. Please click the button below to fill out a membership interest form. Someone from our membership committee will then contact you shortly. We look forward to meeting you and welcoming you as a member of our team!